A bunch of stuff. For men. FHM.com - A site I just came across. Babes. Jokes. Games. More babes. 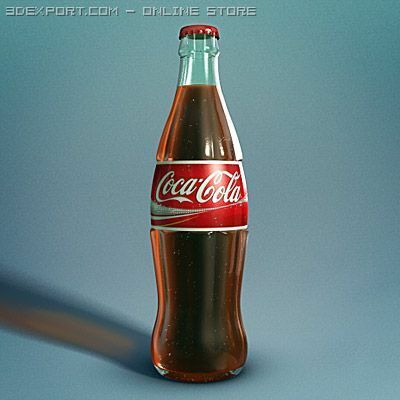 Whats NOT to like? The Manly Man Manual - Haven't read it. But it sounds manly. Very manly. 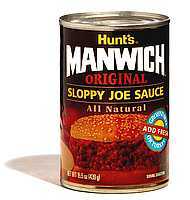 Manwich Meet - - Nuf' said. 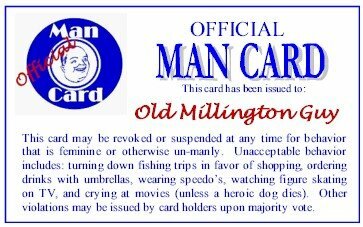 Man Card - - "This card may be revoked or suspended at any time..."